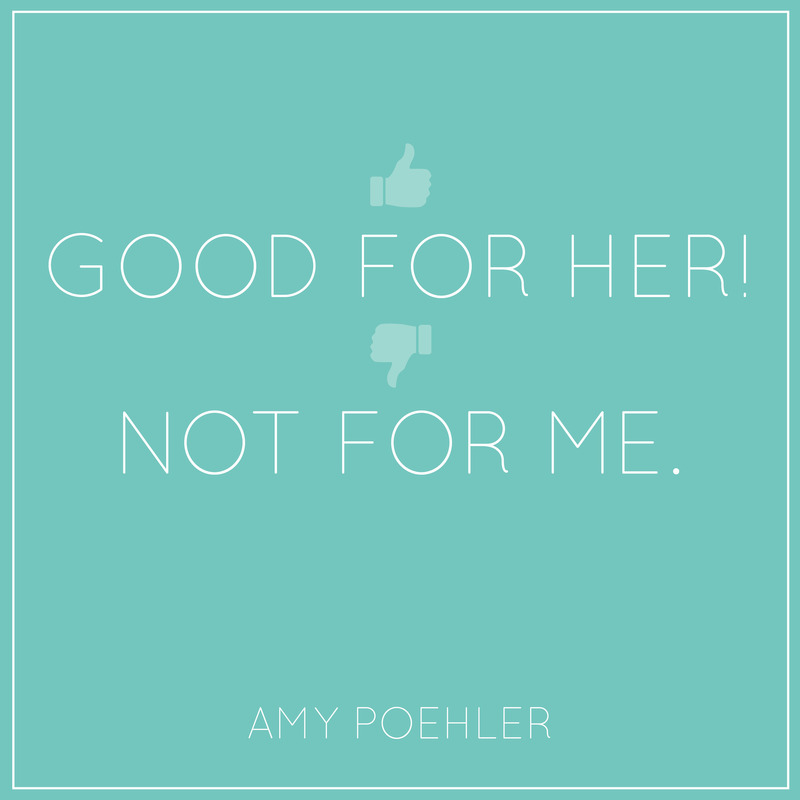 Amy Poehler (love her!) in Yes Please: “Good for her! Not for me. That is the motto women should constantly repeat over and over again.” | spifftacular.